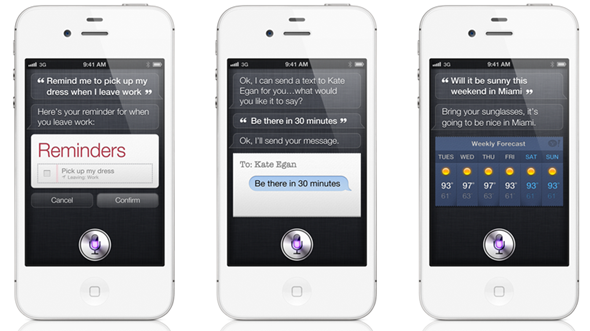 So, with the launch of the iPhone 4S, came equipped our very own personal assistant Siri. Now the question is; how much data is our brand spanking new iPhone using while we ask Siri silly questions like “Siri, open the pod bay doors“. So, from these tests the results are quite a bit surprising, and Siri really doesn’t use that much data, it used a total of 220KB for the first six tasks carried out, and 60kb-18kb per task obviously depending on the type of question and its complexity. The second set of five tasks saw the data usage going up to only 473.5KB, with each task varying from 23KB-187KB again depending on the complexity of the question asked. In total, between all of the tasks, the data usage was 693.6KB. So from these tests, we can see that anything we ask Siri to do, that is native to the iPhone, is relatively of low data usage, and a search on the web uses more data, which is exactly what we would expect. Lets look at it from a data plan side of things, if you carry out these 11 questions everyday (which, lets be honest, you probably aren’t) you would use somewhere in the region of 20MB a month of your data. So all in all , no you will not have to upgrade your data plan for asking Siri silly questions. Of course, I would expect anyone that has an iPhone 4S to be on a WiFi network most of the time anyway. What do you think of these results? 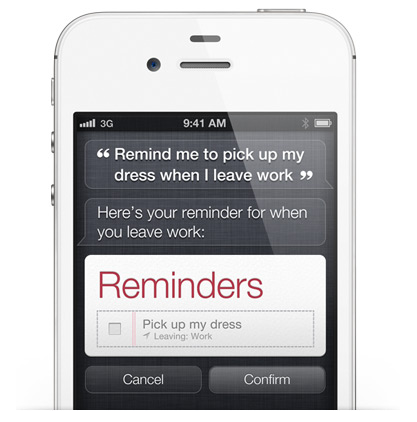 Will you now use Siri more? or is it still a gimmick in your eyes? Please leave your comments on our Facebook fanpage.